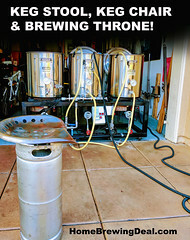 Coupon Description: MoreBeer.com currently has a coupon code for a $51 Stainless Steel Wort Chiller! 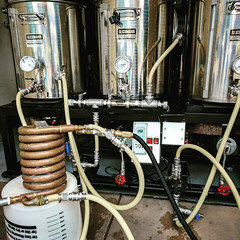 This high quality stainless wort chiller includes 8 feet of vinyl tubing attached to both the in and out using a female garden hose fitting on the “in” side, as well as 25 feet of stainless steel tubing measuring 3/8 inch diameter. 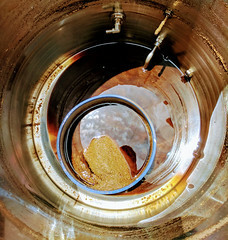 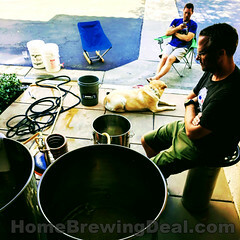 This is a great home brewing wort chiller for 5 gallon homebrew batches!